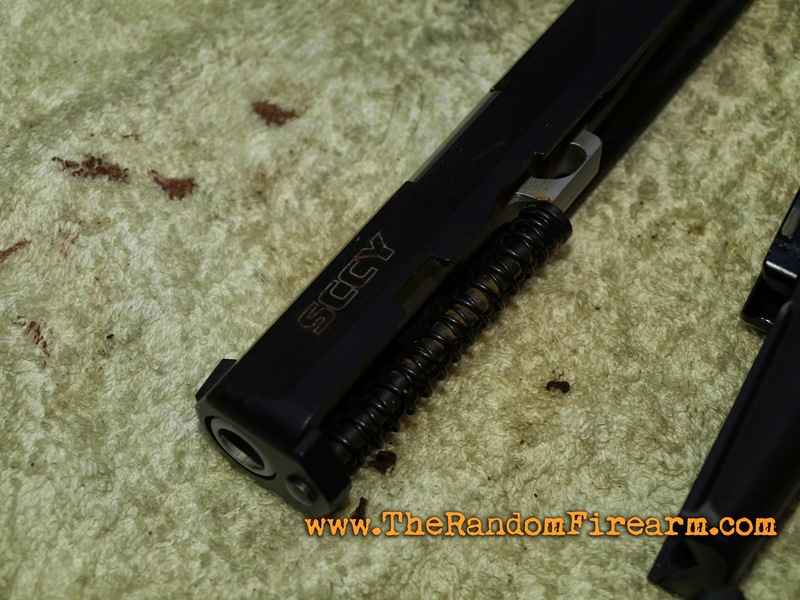 SCCY Torture Test - Fixing A Broken SCCY? 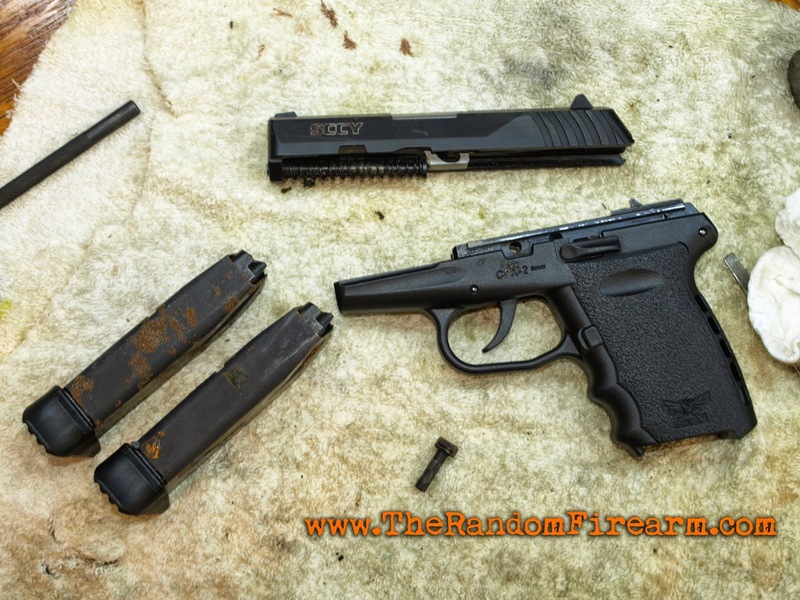 If you follow this blog, or watch the DB Productions YouTube channel, then you know that I have been torture testing a SCCY CPX-2. You also know that I did not get past the first test, which was burying it. The trigger malfunctioned before I even got it to the range. Now, I am not a gunsmith, or even a gun expert, but I am a hobbyist who knows a thing or two about firearms. Am I still learning? Yes. However, I decided I would try to fix the broken SCCY. I decided to break the SCCY down as much as I felt it needed. 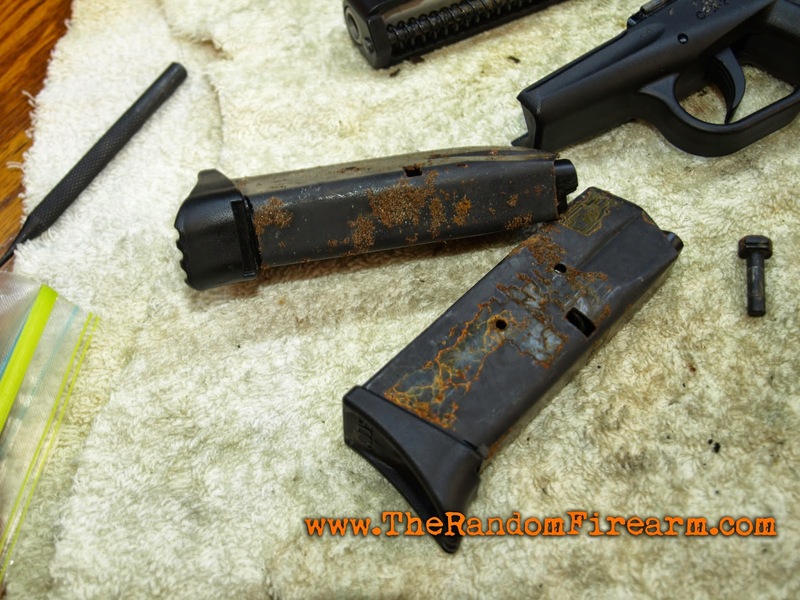 After looking around, filing off any rust, and trying the same things over and over again, I pretty much gave up. Spoiler alert: I didn’t fix it, but if you’re still interested in seeing my interesting attempts, take a look at the video below. To see all that happens with this CPX2, keep following this blog, don’t forget to subscribe to our YouTube channel, like us on Facebook, and follow us on Twitter! That will ensure you see all the tests to come after I get this thing operational.